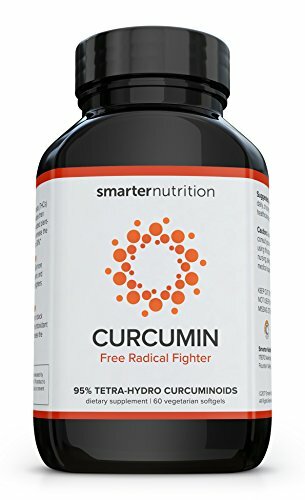 Smarter Curcumin - Mos... Buy New $39.95 (as of 10:40 EDT - Details) Turmeric is a wonderful spice used in Eastern culture cuisine. 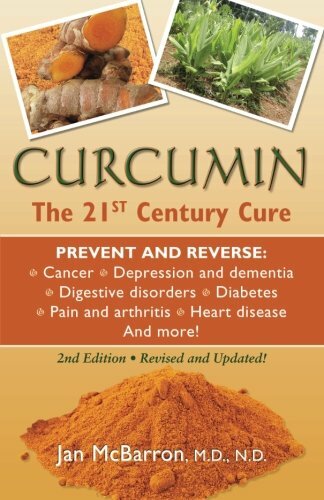 It is one spice I recommend for your kitchen as it works well with tomato sauces, soups, leafy greens, cauliflower, stir-fries and stews. 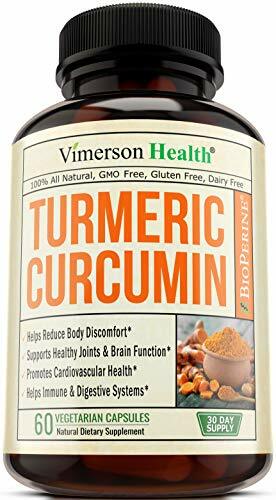 Choose a high-quality turmeric powder instead of curry powder as studies have found some curry powders have very little curcumin.